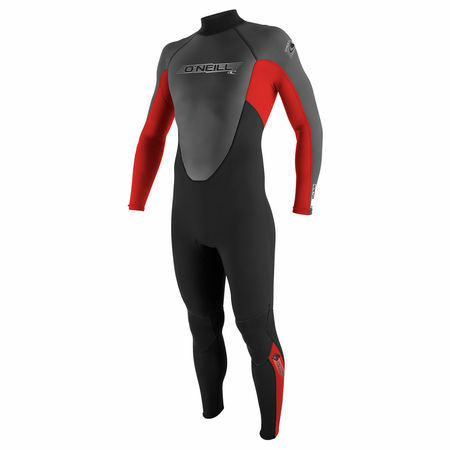 O'Neill Superfreak FUZE 5/3mm Winter Wetsuit – 4065. 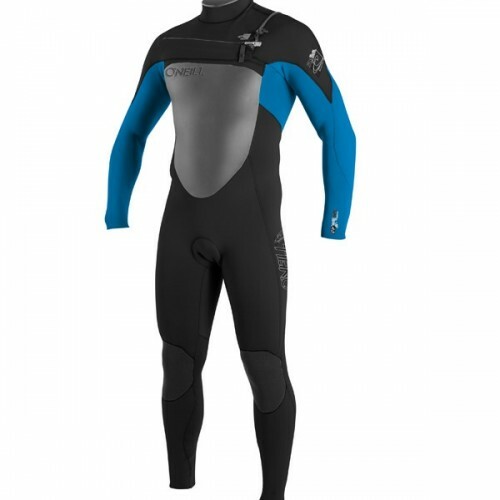 After the success of the F.U.Z.E entry in the O'Neill Psycho RG8 wetsuit series, O’Neill’s Area 52 team developed the same entry for the SuperFreak range of wetsuits. 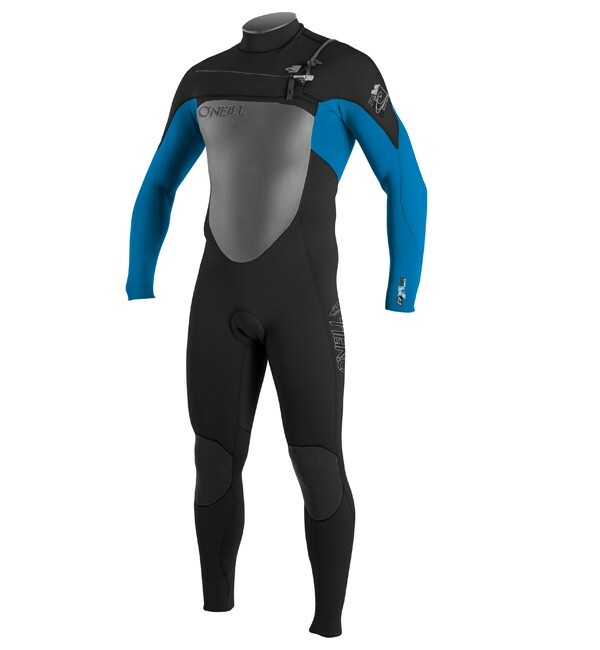 Now even warmer than it’s predecessor the SuperFreak is updated with FluidFlex™ Firewall in the Front Chest and Back. 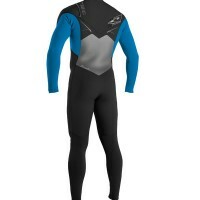 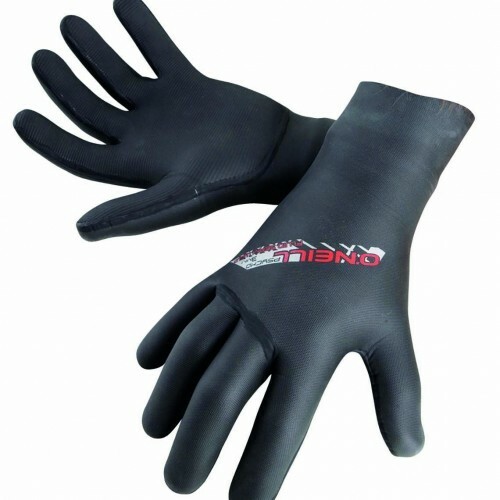 The SuperFreak keeps the water out and keeps you warm like no other wetsuit ever offered at this price level. 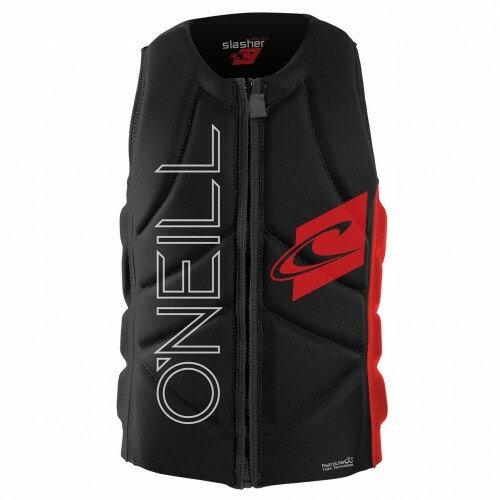 One more freak of nature from your friends at O’Neill. 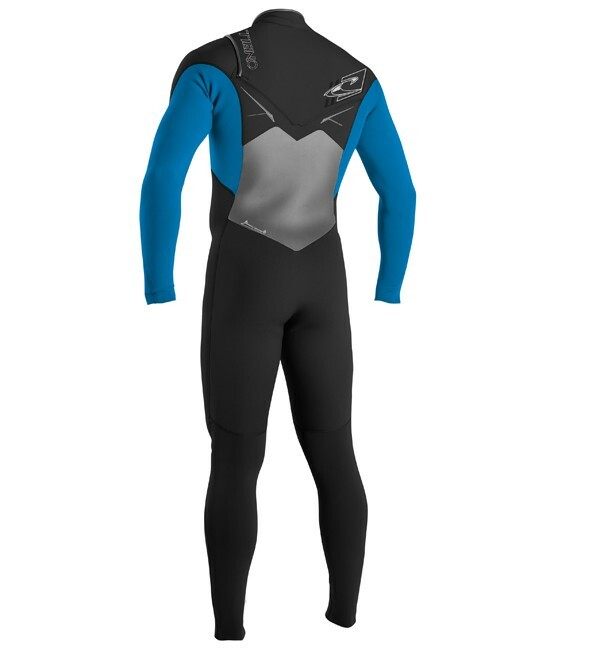 The mens O'Neill Superfreak wetsuit is available here in 5/3mm thickness, ideal for winter surfing when you are on a budget.